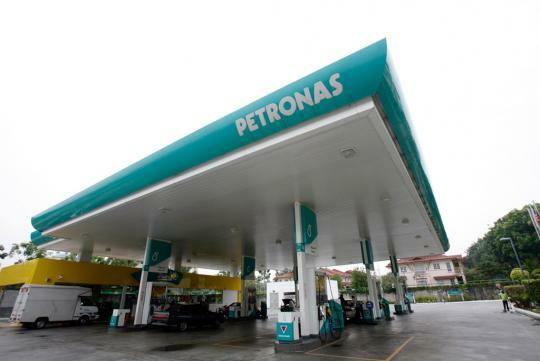 Malaysia has raised the retail price of diesel and RON95 petrol by RM0.20 a litre (S$0.08) each. But what has that got to do with Singaporeans since they are only entitled to pump RON97 petrol and above? The price hike, effective from 3rd September 2013, is in line with the government's initiative to cut costly subsidies. "Currently, the government bears an RM0.83 (S$0.32) subsidy for a litre of RON95 petrol and RM1.00 (S$0.38) for a litre of diesel. 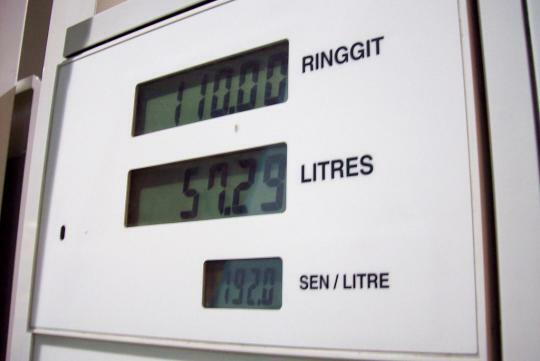 The RM0.20 subsidy reduction means the government still provides a RM0.63 (S$0.24) subsidy for a litre of RON95 and RM0.80 (S$0.31) for a litre of diesel," said Prime Minister Najib Razak, who is also the Finance Minister. "The subsidy cut will save the government an estimated RM1.1 billion (S$422,682,700) this year and another RM3.3 billion (S$1,268,048,100) in 2014," he added. RON95 petrol is now priced at RM2.10 (S$0.81) per litre and diesel at RM2.00 (S$0.77) after the hike, up from RM1.90 (S$0.73) and RM1.80 (S$0.69) respectively. 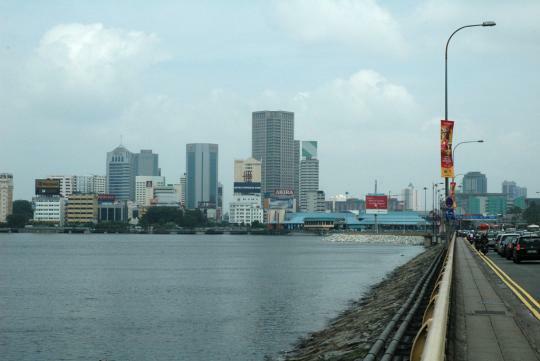 Well, for Singaporeans who travel frequently up North to fill up, here's the not-so-good news. 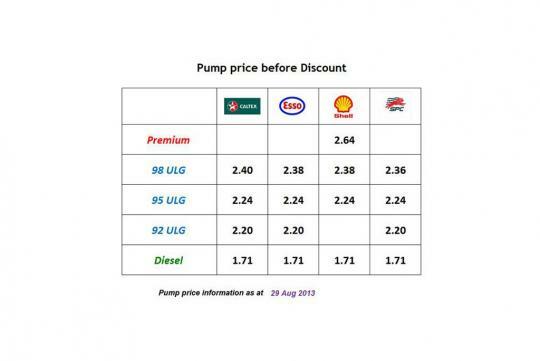 The price per litre of RON97 petrol has also been increased by RM0.15 starting 4th September 2013, bringing its price to RM2.85 (S$1.10), up from RM2.70 (S$1.04) previously. 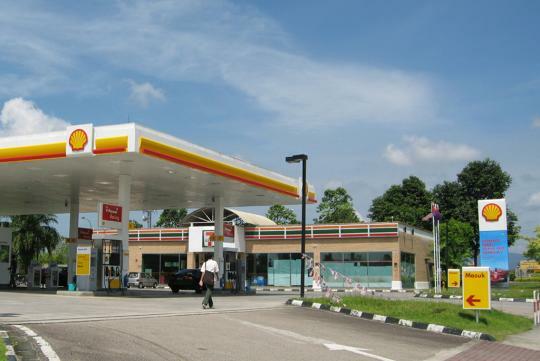 On the other hand, the good news is that the increase in Malaysian fuel prices is still incomparable to the skyrocketing prices at local pumps - diesel retailing at $1.71 per litre, RON92 at $2.20 per litre, RON95 at $2.24 per litre and RON98 at $2.38 per litre. Does it really look like one is gonna be affected by 15sen which is just a little more than 5 cents? If singaporeans are gonna complain over the increase in fuel price, they ought to be slapped real hard. How much your earn comparing to malaysians? And is Singapore a fuel producing country??? @Fastfive, for those with 90L fuel tank, a 0.15c increase can mean lot. You are the one ought to be slapped real HARD. Oh please if you can afford to buy a car in SG but cannot afford to pay for gas, then don't buy a car here. Besides with the SGD to MYR exchange rate getting better, there's almost no difference. If you're one of those who has lots of time to go into JB for a tank of gas, good for you. I've got better things to do than waste my time there.